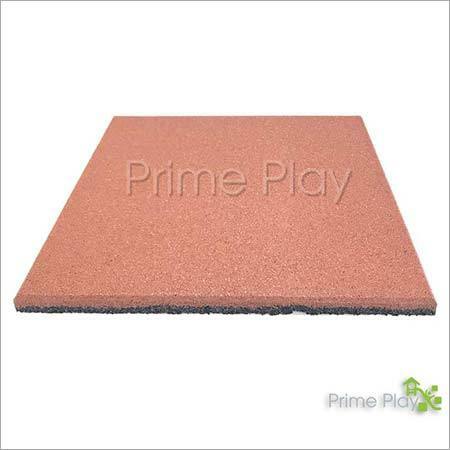 We are recognized for Foam Flooring Mats that are used as a soft base as well as safety measure. 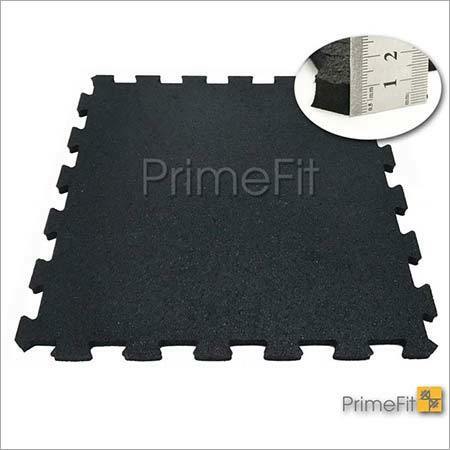 These mats are made up of high quality foam under the supervision of experts. 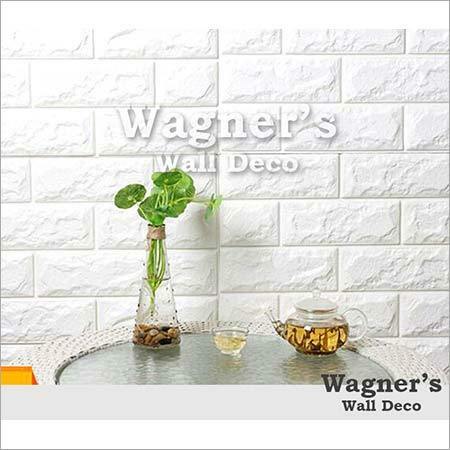 They are available in various dimensions and patterns as per the choice of the client. 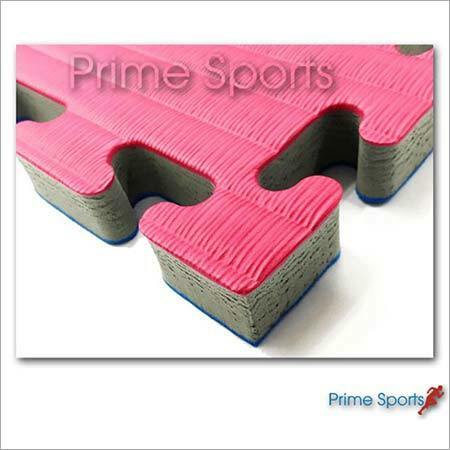 These can be utilized for flooring in gyms, play area, kids zone, workout areas, and weight zones and so on. They are sturdy enough to bear heavy loads and traffic. 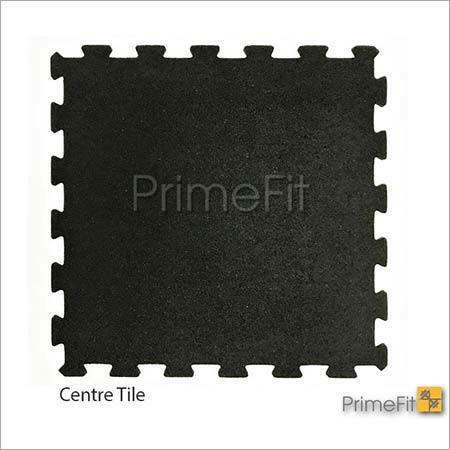 These mats are water proof as well as highly durable. 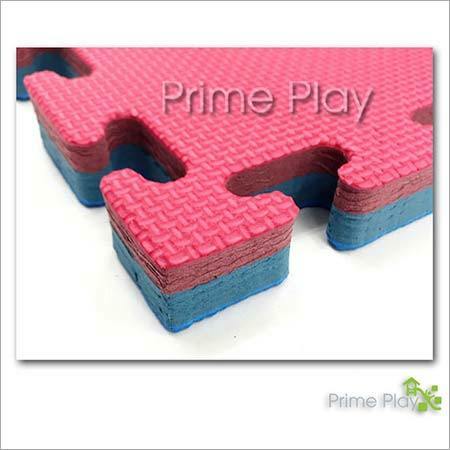 Our gamut of Foam Flooring Mats is interlocking and available in various color options too.